Through the appointments, the company expects to further strengthen its board and transform its business. Rashid Wally has been appointed as Non-Executive Chairman. Mr. Wally was the Chairman and a member of the Audit Committee of Mango Airlines (SOC) Ltd. He has a track record spanning over 38 years in the information technology sector having held various senior executive positions with IBM in Africa, Europe, the Middle East, South East Asia and Lenovo in Africa. Mr. Wally also has significant corporate governance expertise that will benefit fastjet as it continues to expand and develop, the company explains. Peter Hyde has been appointed as a Non-Executive Director and Chairman of the Audit Committee. Mr. Hyde brings extensive financial and UK corporate expertise to the Board, having spent more than 30 years in the financial services industry including extensively covering the transport and aviation sectors as a research analyst. 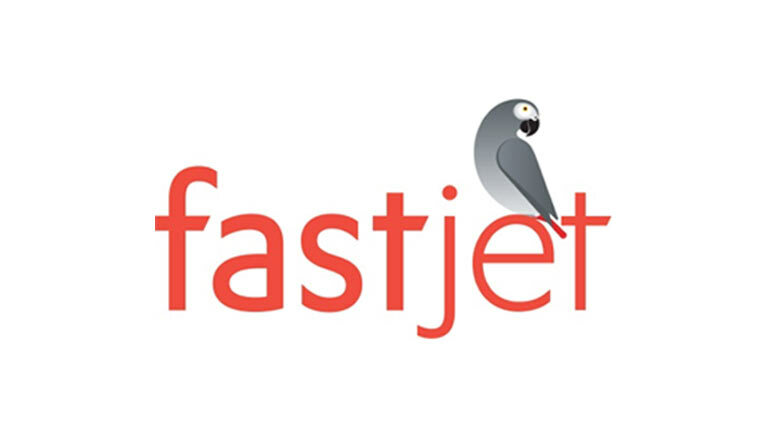 Fastjet also announced that Lisa Mitchell, Chief Financial Officer, has decided to step down from her role and the company has replaced her with Michael Muller. Mr. Muller has been with fastjet since November 2016, working out of the company’s Johannesburg offices. Mr. Muller has more than 10 years’ experience in the aviation sector, including in management accounting roles with South African Airways and as CFO and director of Air Chefs, a subsidiary of South African Airways. The airline chose Dar es Salaam, Tanzania, as its first operating base in Africa, starting operations in November 2012. Following troubled operations and continued losses, majority shareholder Stelios Haji-Ioannou through his holding in EasyGroup ousted two the airline’s CEO Ed Winters, who was replaced by Nico Bezuidenhout who left rival low-cost airline MangoSA and assumed office on August 2016. The CEO started to revive the ailing airline by restructuring its fleet, switching from Airbus A319 to Embraer E190s, operated by Bulgaria Air crews. Meanwhile, fastjet headquarter was moved from London Gatwick Johannesburg, bringing the company closer to its key markets.